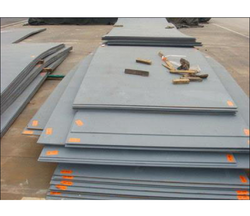 Our product range includes a wide range of alloy 4340 steel plate, alloy 4140 steel plate, aisi 4130 steel plate and aisi 4140 steel plate. 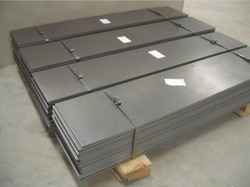 Simplex Metal & Alloys is a huge exporter of Alloy Steel 4340 Plates in countries like Kuwait, Bahrain, Iraq, Oman, Qatar, Saudi Arabiaand the United Arab Emirates (UAE), US, Singapore, Malaysia, Dubai, etc. Simplex Metal & Alloys is a huge exporter of Alloy Steel 4140 Plates in countries like Kuwait, Bahrain, Iraq, Oman, Qatar, Saudi Arabia and the United Arab Emirates (UAE), US, Singapore, Malaysia, Dubai, etc. Simplex Metal & Alloys is a huge exporter of Alloy Steel 4130 Plates in countries like Kuwait, Bahrain, Iraq, Oman, Qatar, Saudi Arabia and the United Arab Emirates (UAE), US, Singapore, Malaysia, Dubai, etc. 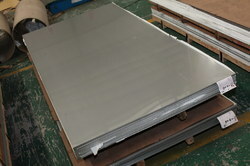 1 mm To 6mm thick in 1000 mm TO 2500 mm width & 2500 mm to 12500 mm Length available with NACE MR 01-75.